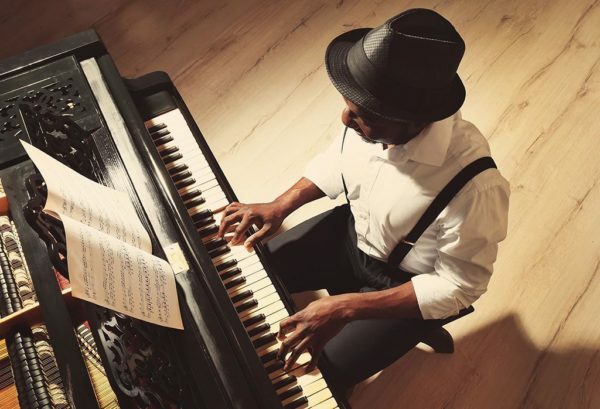 Another week of the year has slipped by and it’s again time for us to get out there an enjoy all the great events that the Winelands has to offer. 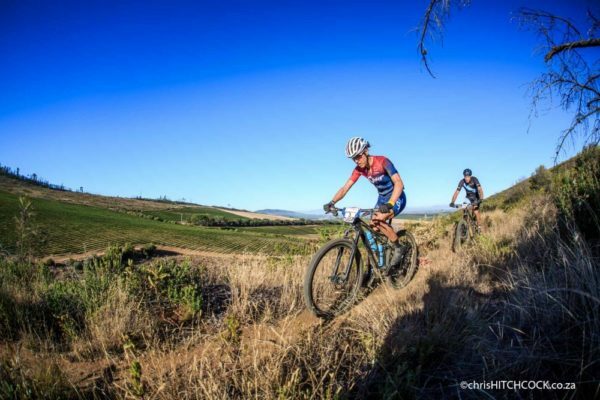 From laughing yourself dizzy with family and friends and Spier’s Comedy in the vines, to working up a sweat at the Fairtree Contour Enduro at Simonsig, we have something that will tickle everyone’s fancy. 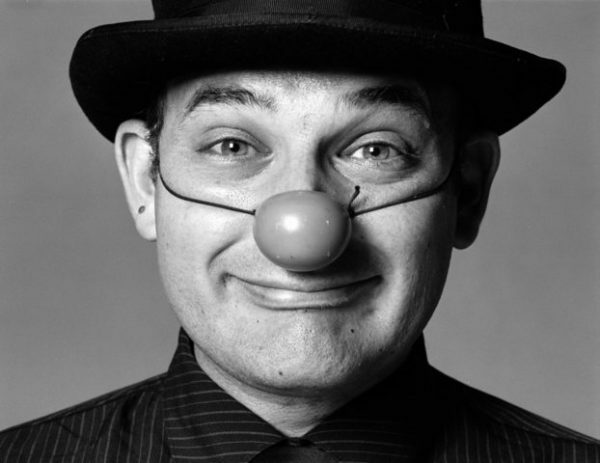 Put your feet up at Spier and enjoy an hour-long comedy show presented by award-winning comic performers. Add a seasonal picnic basket and a bottle of Spier Signature wine. This weekend features Alan Committie, with an international following that has seen him perform as far afield as London and Los Angeles. 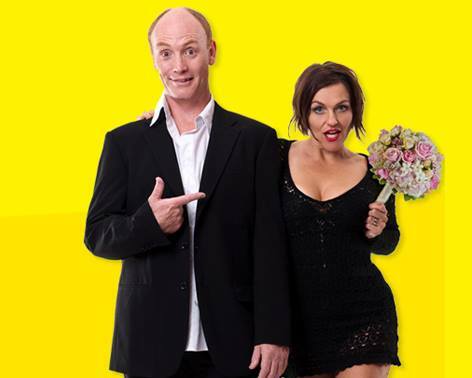 Popular comedic actors Aaron McIlroy and Lisa Bobbert will engage fans with Marriage for Dummies. A hilarious survival guide for anyone brave enough to take on life’s ultimate challenge. Marriage For Dummies is a show for everyone, married or single. Most of the ideas and theories have been inspired by marriage experts such as Mark Gungor (Laugh Your Way To A Better Marriage) and Andy Stanley (Staying In Love). “We believe that ‘comedy’ provides a unique frame work, acknowledging the complexities of marriage without getting into the blame game, thus, allowing our audience to internalise the lessons without feeling condemned” says Aaron.